A snapshot of school communication practices, smartphone use and the role of technology. Hear the challenges and frustrations faced by hundreds of Principals, Directors, Managers, IT and Administration teams. 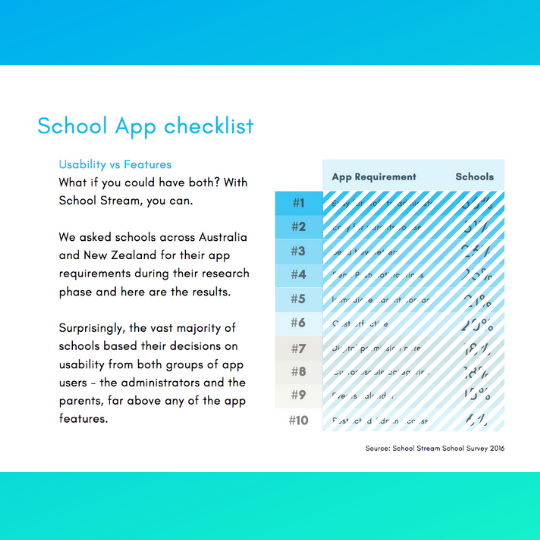 Read insights compiled from surveys and interviews of hundreds of schools and early education centres. 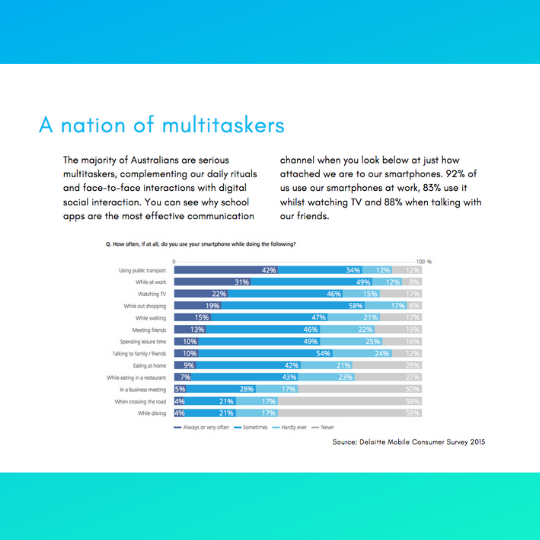 Learn more about the extent to which Australians have embraced the use of smartphones. 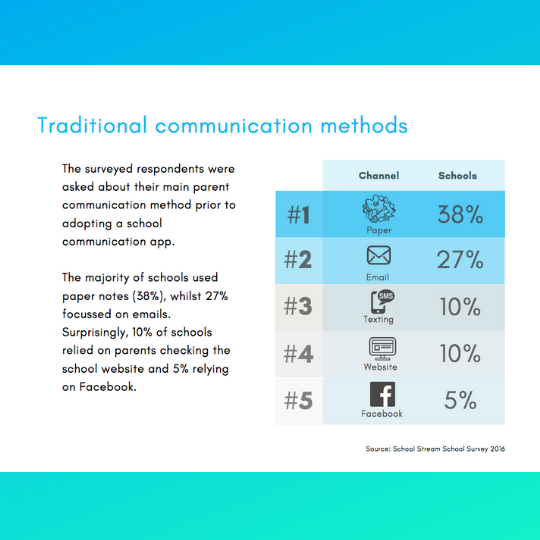 Download Your School Communication Report Now!